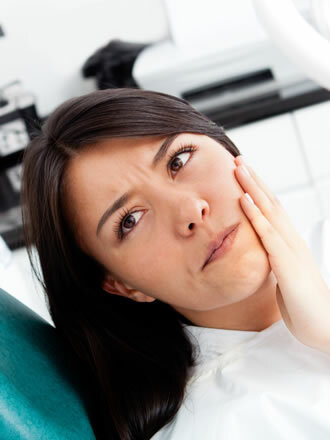 If you experience a dental emergency, be sure to call our practice as soon as possible. If you need immediate attention after hours, call our emergency phone number and our on-call staff member will help you. If you are unable to reach our office during an emergency, please dial Dr Scott's emergency phone number at 832-428-9650.